Outside In Sales & Marketing (OISM) are excited to announce DealSheet and its supporting selling tools have, together, been recognised as a “Top Sales Tool of 2016” by Smart Selling Tools. 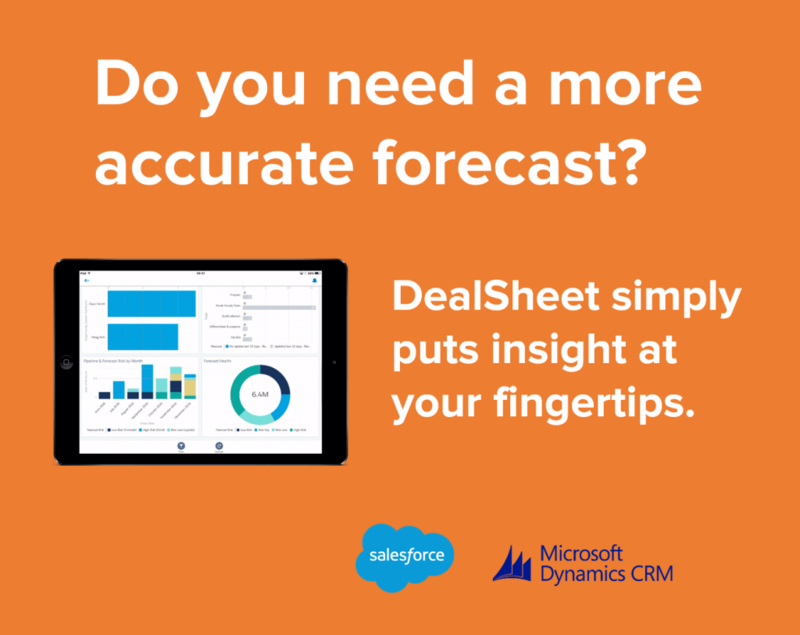 DealSheet is an easy-to-use CRM application, helping sales teams to manage their opportunities better resulting in a higher win rate. The +motivate add-on encourages salespeople to follow ‘good practice’ activities using DealSheet throughout the sales cycle. 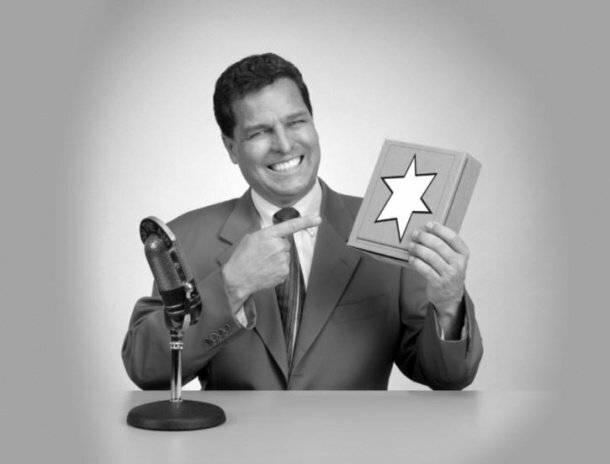 Sales managers can monitor, guide and reward best practice behaviors for their team. Pre-call plan is also included in the award. This is free to DealSheet users helping salespeople to prepare more productive sales calls, focusing on the right selling messages and questions to advance a deal position. Smart Selling Tools, Inc., is an analyst and consulting firm that specializes in helping organizations make smart decisions on their sales stack with free resources and paid advisory packages.